It is the intent of the CAYFL to create a positive environment for the youth of each participating team, through a well-structured and organized sports program, that helps to foster not only the building of good athletes but also of strong character and good values. The CAYFL is committed to ensuring that all participating teams operate with an emphasis on skill development, personal growth and enjoyment. We encourage academic excellence, respect for others, discipline, teamwork and good sportsmanship. 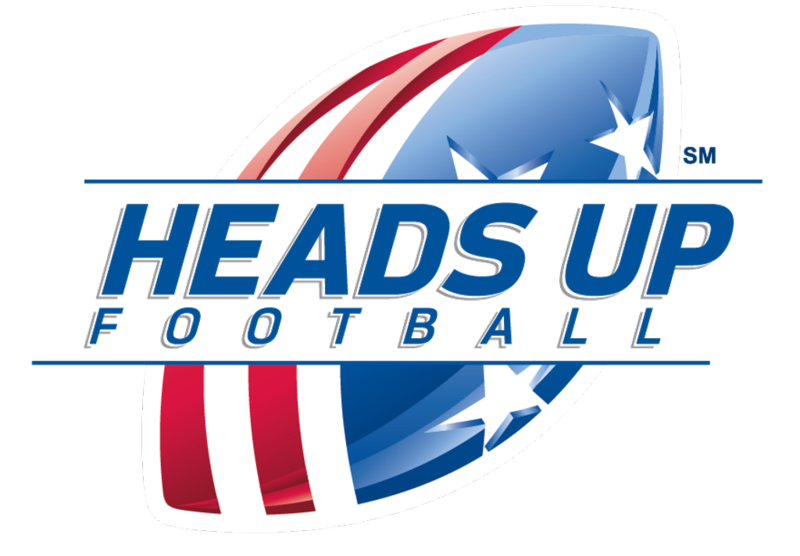 Our goal is to provide the largest number of pre-high school aged youth with a positive experience in the game of football.